This book is the latest in the Read & Reflect with the Classics series. Each of the books in the series is a different color but each has a classic fabric hardcover. Classic Hymns is a beautiful blue. 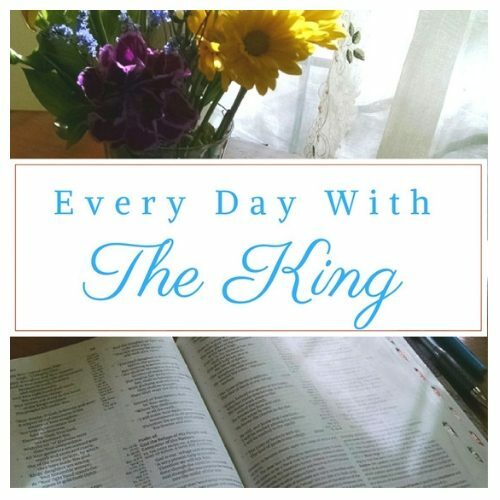 I have been using Classic Hymns during my daily devotional time for months. Packed within 234 pages are 90 hymns. That alone is reason to love it but there is more. All the words to each hymn are included along with the name of who wrote each hymn and who wrote the music. After reading each hymn you will find three sections. If you love hymns, you will love this book. It is an ideal gift for anyone who appreciates hymns.